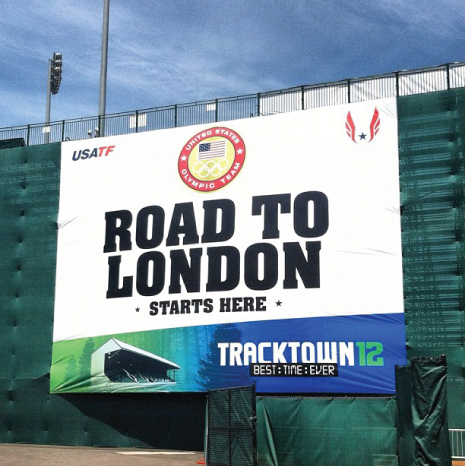 Summer 2012. 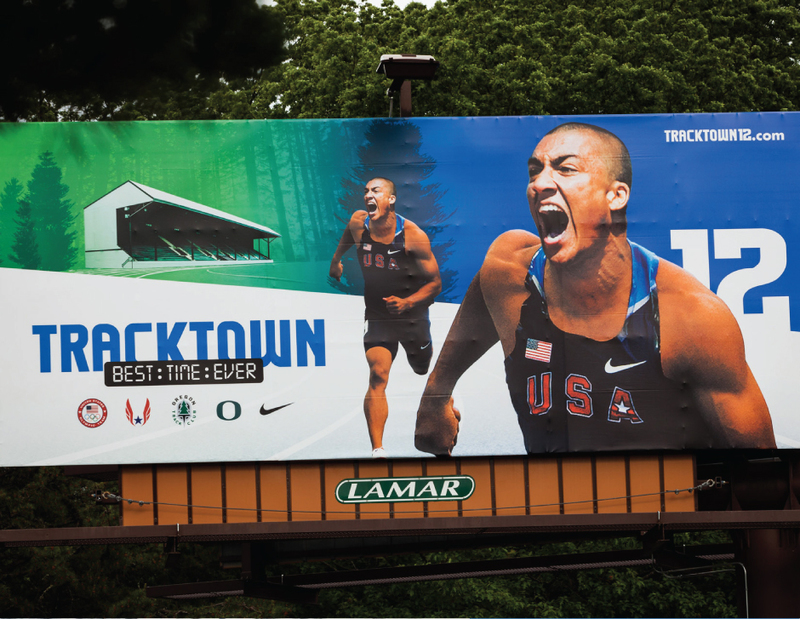 Eugene. 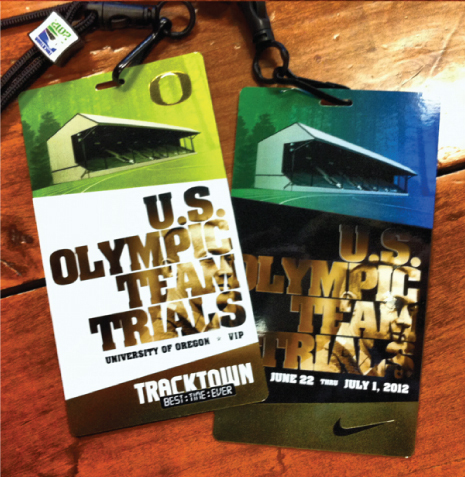 Historic Hayward Field. 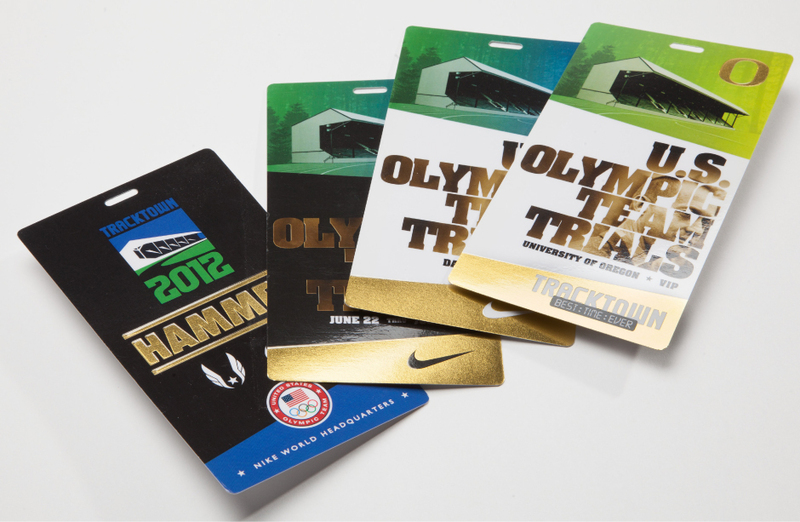 A spot on the U.S. Olympic Track & Field Team on the line. 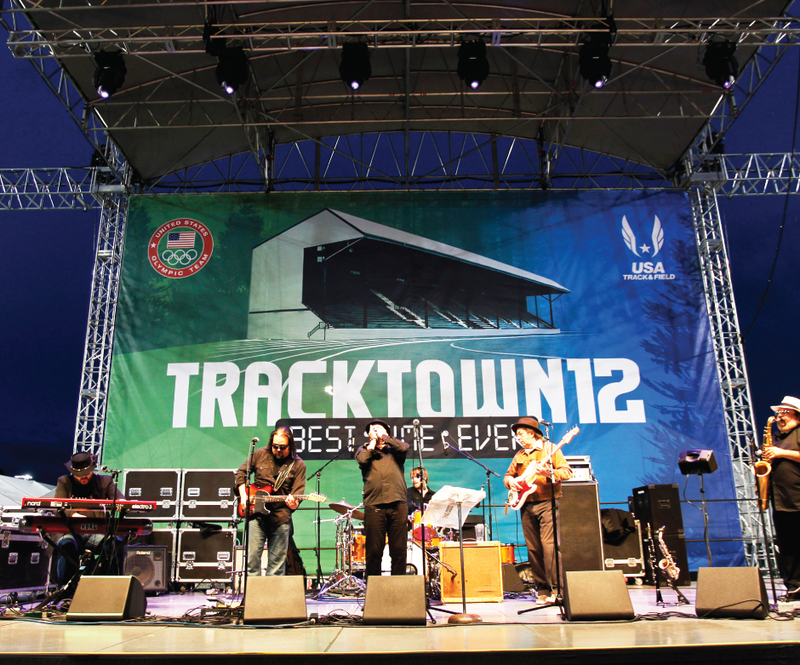 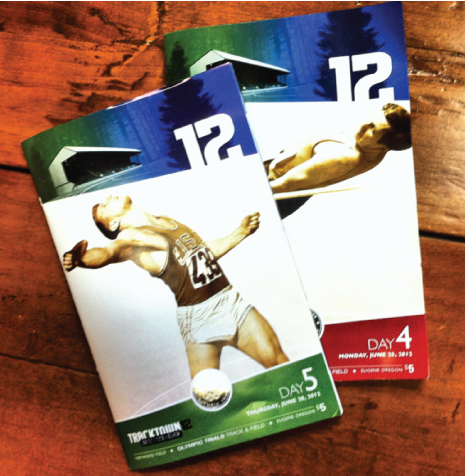 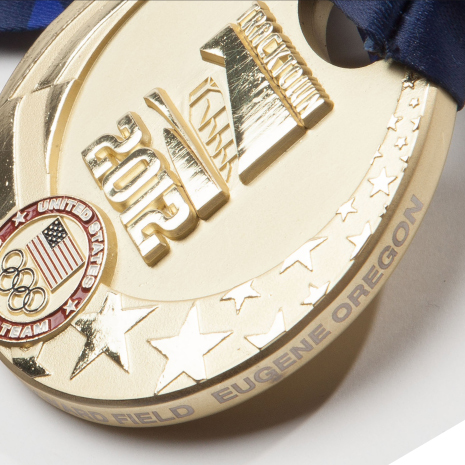 That was TrackTown 12, a multiple-day event focused on athletes and their fans. 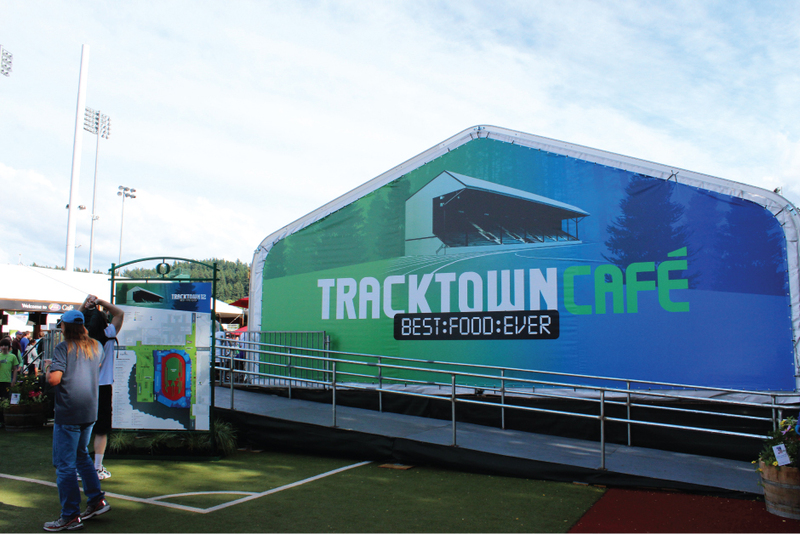 AHM Brands acted as lead creative force behind the event, providing imaginative branding solutions and crafting memorable marketing materials. 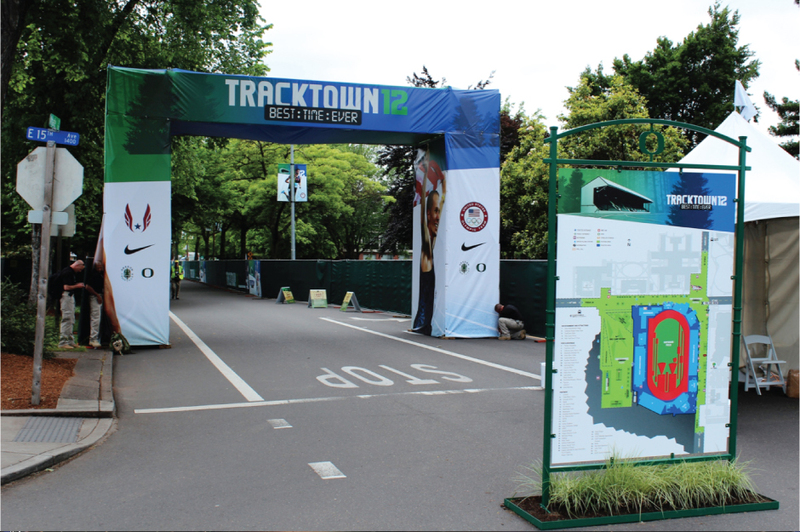 With a comprehensive approach, AHM brought consistency and inspiration to all touchpoints both inside and outside TrackTown 12.